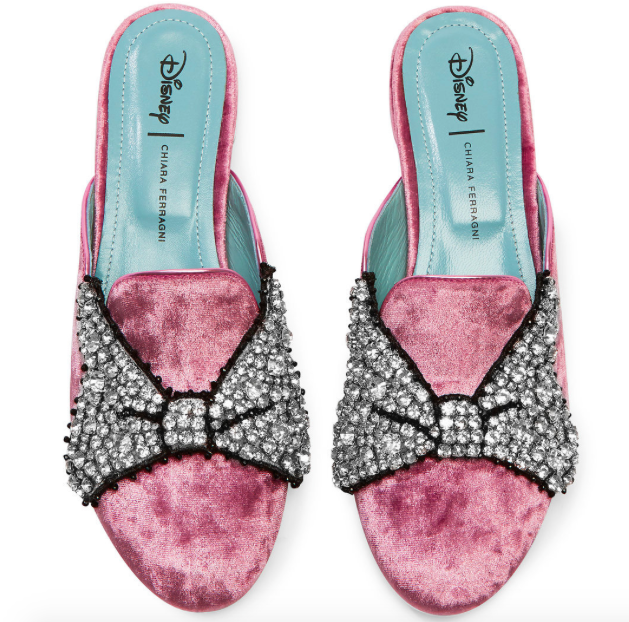 Velvet pink mules that feature Minnie’s bow, these shoes have a bow appliqué crafted of silver gems and black beading trim. They are made in Italy. 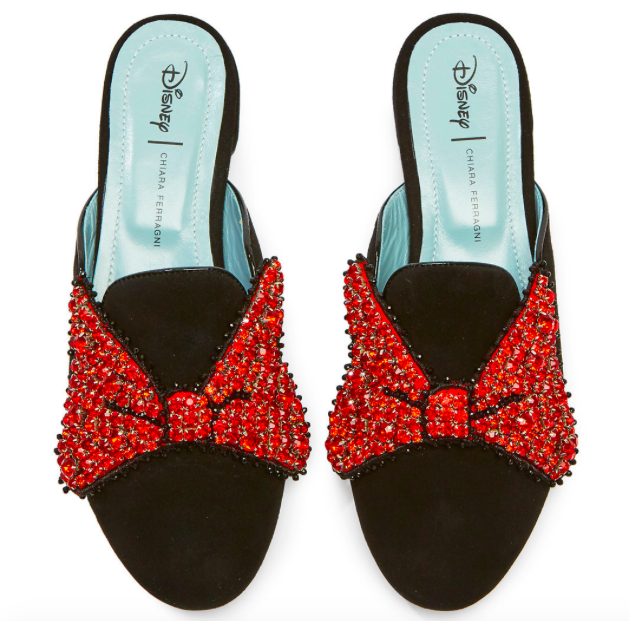 These black bow mules have a suede upper and sole, with a bow appliqué crafted of red gems and black beading trim. They are made in Italy. 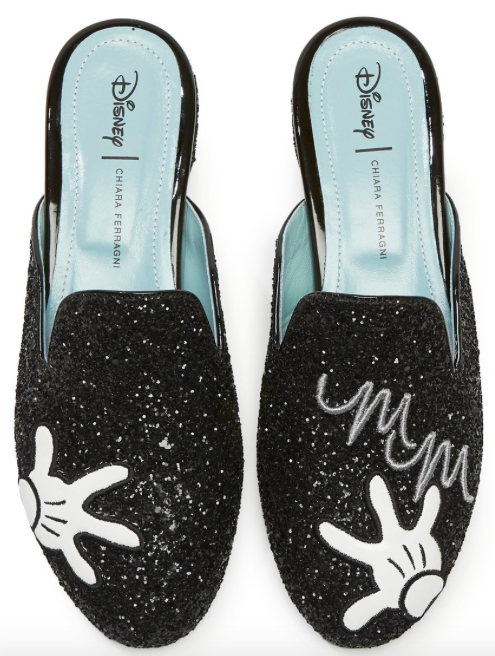 These Minnie Mouse glove mules are patent leather with deep black glitter. They are made in Italy. 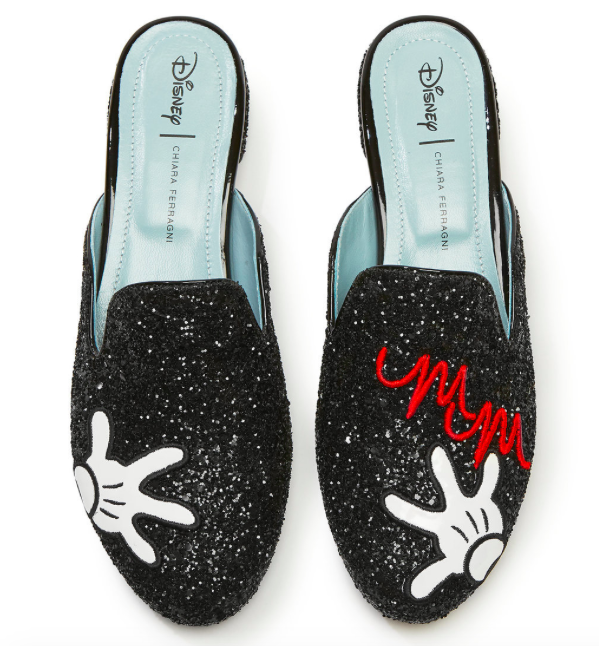 You can also get a pair of glove mules with the MM (Minnie Mouse initials) embroidered in silver rather than red for the same price: $399.95. They are made in Italy. 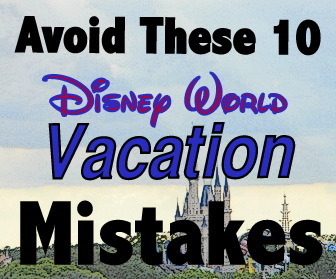 Now if you’re like me at this point, you need a bit of a price break. 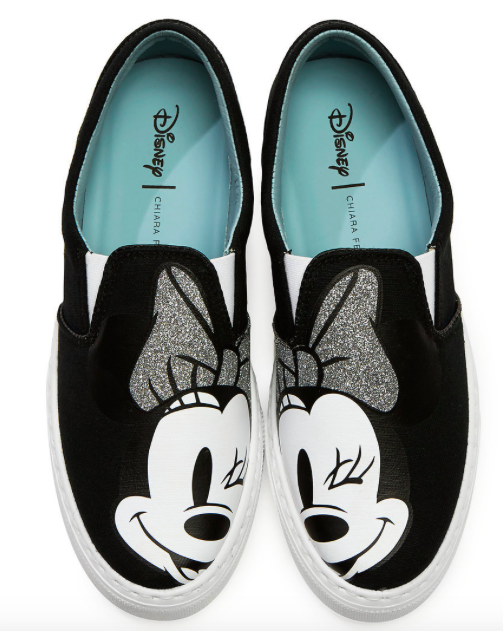 Say hello to the Minnie Mouse slip-on sneakers, high-lighted by Minnie’s wink and a silver bow. 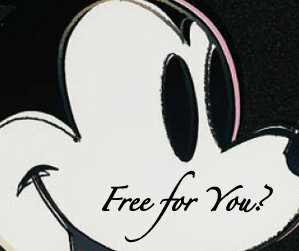 These shoes were crafted in Italy and cost…wait for the savings here...$299.95. 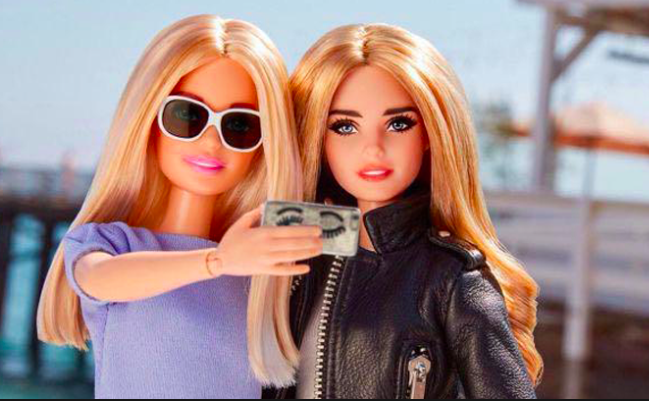 Before I get back to the price, let me just say I had no idea who Chiara Ferragni is, and I even had to research what a “fashion influencer” does. Chiara hails from Italy, where she is a fashion businessperson, and she has collaborated with well-known brands like Tod’s, Pantene, and Steve Madden. 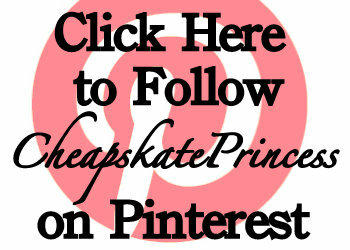 She is HUGE in the blogging world, with a website called The Blonde Salad and business ventures grossing about $8 million by 2014, mainly from her Chiara Ferragni Collection footwear. 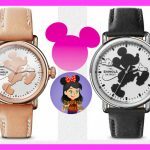 In late 2017, Chiara was ranked first in the Forbes list of the most powerful fashion influencers. 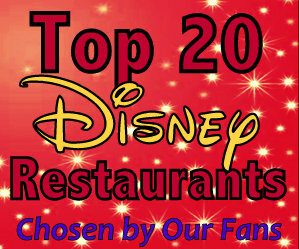 She is also a model, having appeared on over 50 fashion magazine covers, and she even had a Barbie doll created of her in 2016 by Mattel Inc.
Barbie and Chiara Barbie meet to discuss the high cost of designer shoes and Disney resort parking fees. 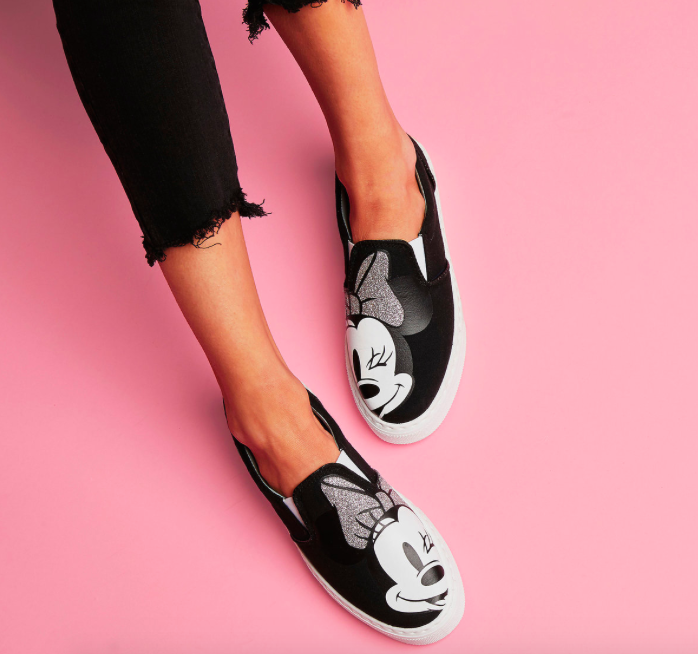 Who better than to design some snazzy Disney shoes but an enormously successful fashionista and millionaire? 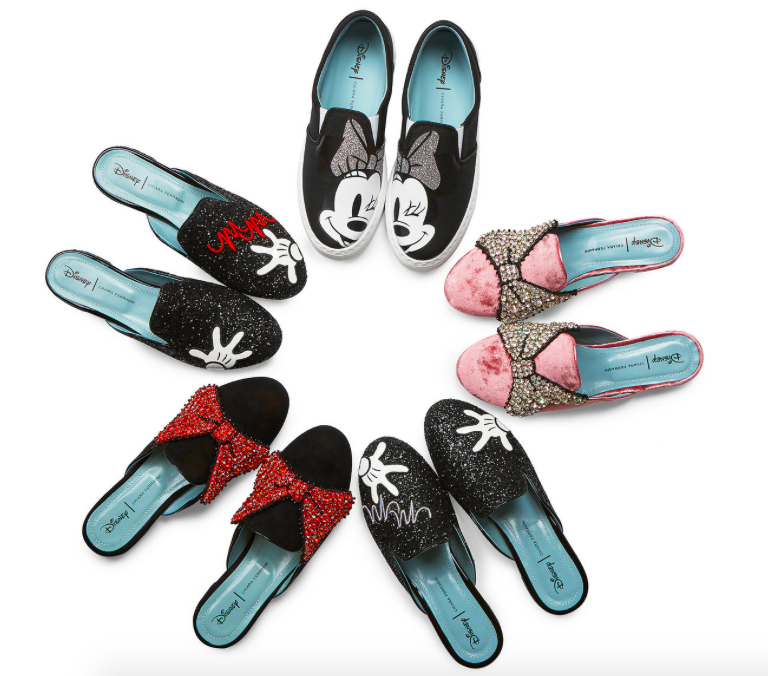 Let me help you onto the crafted-in-Italy mule bandwagon by saying YOU will look simply FABULO-so wearing a pair of $500 Chiara Ferragni Disney shoes. 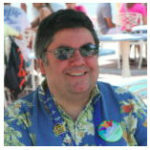 This pair looks ready for your next Disney cruise. 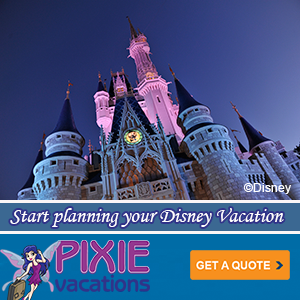 About $2200 buys you the entire collection. 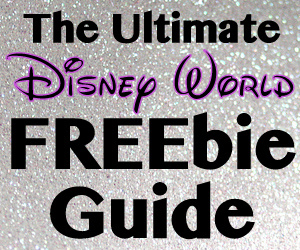 Read: Have These Disney Necklaces Personalized for Free! 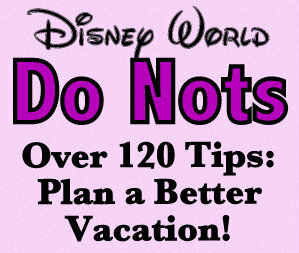 But not me, because I’ll need that money for park tickets and a place to sleep in Orlando. 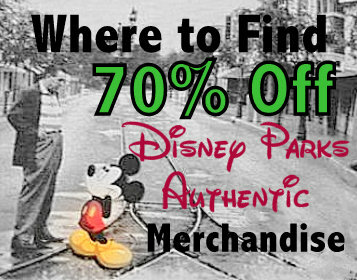 If you’re ready to start your Disney dream shopping, use this link. 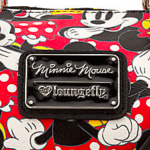 Cheaper Than Disney Dooney & Bourke? 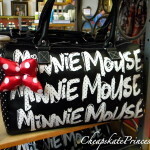 Loungefly Handbags! 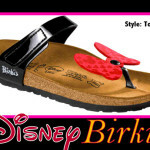 Can You Afford Disney by Birki’s Sandals? 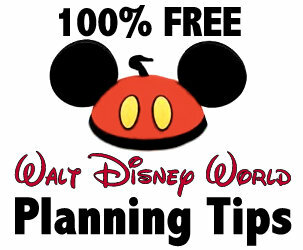 The Ultimate Disney World Souvenir? 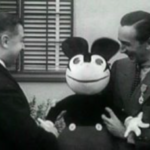 The Mickey Mouse Doll! 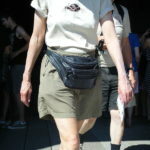 A Disney Princess Wouldn’t Wear a Fanny Pack, but a Cheapskate Princess Might!